Linked you will find the list of participants, the abstracts and the schedule. You do not need to print these files, as we will provide you with a booklet of abstracts at the conference. 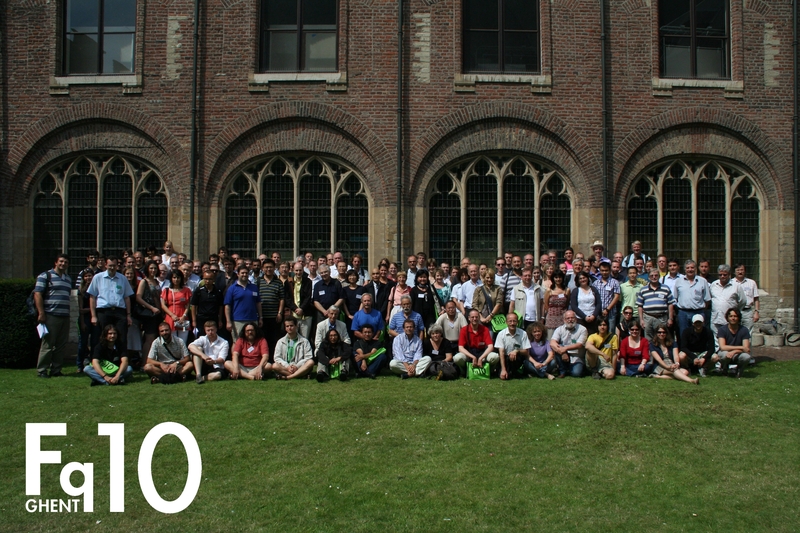 Here you will find the conference Photo (5.2MB). Last changed: Juli 13, 2011.